I have owned just one Motorola phone so far and personally, the Moto Z has been one of my most favorite phones. The Moto Z and Moto G4 were released in the mid of 2016 and so they are a bit older devices. 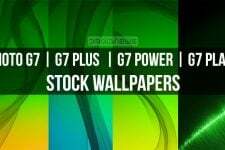 I called these phones ‘older’ because we usually share the wallpapers from latest smartphones and today I am going to share the Moto Z and Moto G4 stock wallpapers and ringtones. 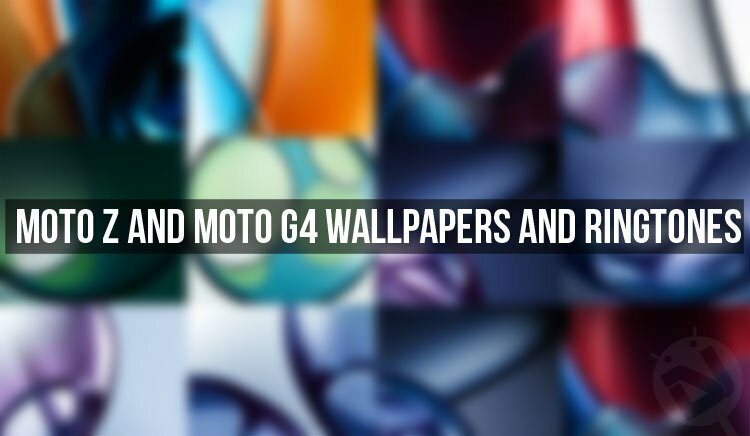 While the Moto Z comes with 7 wallpapers, the Moto G4 features just 4 of them. 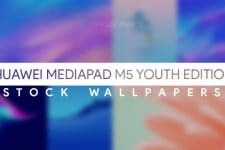 Since we’ve combined both the wallpaper packs, the shared zip files contained a total of 11 wallpapers. 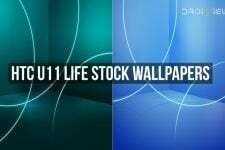 The 7 wallpapers from the Moto Z are in QHD (2880 x 2560 px) resolution. The Moto G4 wallpapers, on the other hand, are in full HD quality with 2160 x 1920 px resolution. If you like the Moto Z and Moto G4 stock wallpapers (and I believe you would like them) showcased in our preview image, please click one of our download links below. As a bonus, we also have a big pack of stock tones from the Moto Z and you can download them from below. The tones pack includes the alarm tones, notification tones and the ringtones from the device.